At Jessica Bridal, we provide exceptional service to every bride. We understand that every bride has different needs, and we care. Our objective is to guide our brides in finding her perfect dress – the one that makes her heart flutter whilst bring out her best. 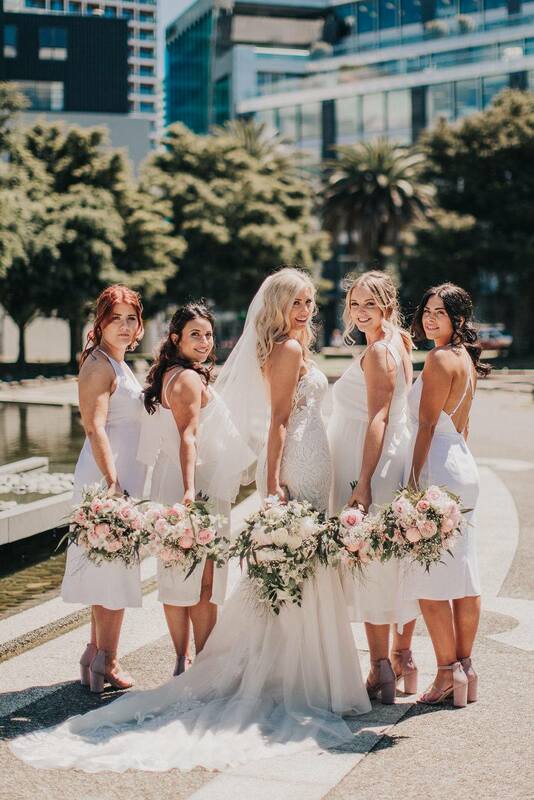 Dresses from across the globe along with our very own Jessica Couture’s designs, bring the opportunity for brides to explore for herself the beauty in which our dresses will transform her. We take pride in joining our brides on the journey to find her unique dress, changing details and fitting the dress to her silhouette to create the look she has always dreamed of. You are invited to visit our showroom on 255 Broadway, Newmarket, Auckland. 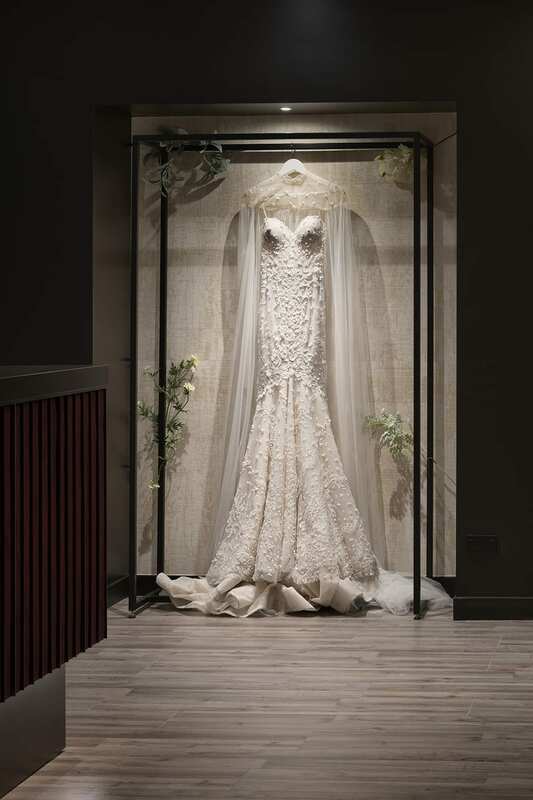 Spend time with us to experience the service and knowledge we can offer about the bridal wardrobe.